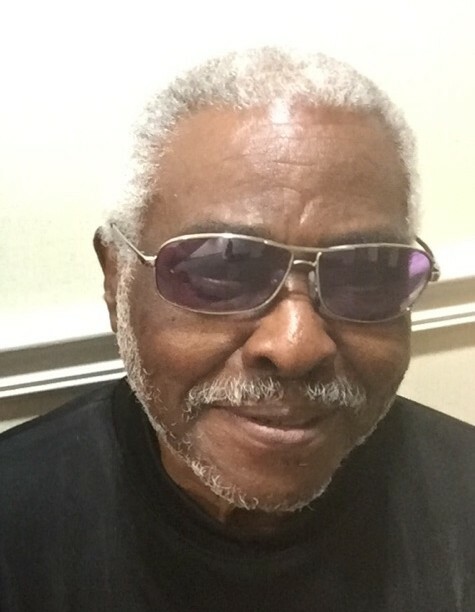 Calvin Washington, 78, of Ridgeland, SC died Saturday, March 23, 2019 at Beaufort Memorial Hospital in Beaufort SC. Visitation will be held on Thursday, March 28, 2019 from 5-7 pm in the Chapel of Allen Funeral Home 1508 Duke Street Beaufort, SC. Funeral Services will be on Friday, March 29, 2019 at 11 am Allen AME Chapel HWY 21 Beaufort, SC. Allen Funeral Home of Beaufort in charge. Calvin Washington Sr., son of the late Charlie and Rebecca Washington was born on March 14, 1941 in Beaufort, SC. Calvin was educated in Beaufort County Public Schools. He attended Shanklin School and Robert Smalls High School. He accepted Christ at an early age and was member of Allen Chapel African Methodist Episcopal Church. In the early 70’s, Calvin moved to New York and worked at Stokely Van Camp for several years. He returned to Beaufort and worked at Palmetto Dunes as a landscaper and Chis Construction Company before finally starting his own landscaping business and working for himself. On July 1, 1988, Calvin was united in Holy Matrimony to Victoria Jenkins. This union was blessed with three children, Kaletha, Lashanda and Christopher. Calvin was a member of the Burton Masonic Lodge #9, which he joined in the early 1970’s. He loved being around family, cooking, watching his favorite TV show “Judge Judy”, and playing SPADES with his son Christopher, who was his favorite partner. He and Christopher, also given the nickname “Champ” by him, won several Spades Tournaments together as partners. On the evening of Saturday, 23 March 2019, Calvin departed this life at Beaufort Memorial Hospital. Those preceding him in death includes his parents, Charlie and Rebecca Washington; Sister, Julia Washington-Fell, and daughter, Linda Washington. Those left to cherish his memory are: his formal wife and friend, Victoria Jenkins-Washington; children: Clinton (Vivian) Allen of Dayton Ohio; Dorothy Washington of New York, Loriann Washington of New York; Calvin Washington of Houston, TX; Veronica (Tyrone) Scott of Portland, OR; Charlie (Angela) Simmons of Beaufort, SC, Kaletha Washington of Ridgeland, SC, Lashanda Washington of Beaufort, SC, and Christopher Washington of Hardeeville, SC; Two nephews, Julius Washington-Fields of Beaufort, SC and Jacob Washington of Atlanta, GA; Special Cousin, Robert Lee Smalls, three very special friends; Harold Gordon, Lionel Green and Rickey Speed; a host of relatives, grandchildren, great grand children, and other family members.